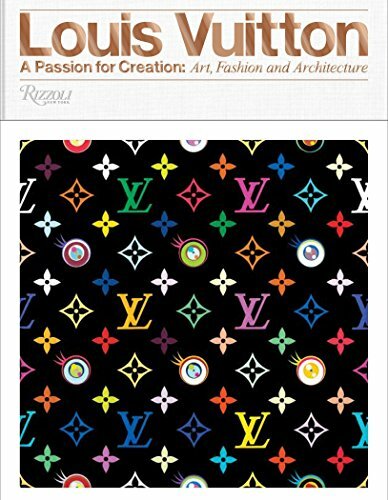 The more than eighty collaborators featured in this book comprise an A to Z of Vuitton’s creative collaborations, especially from the last decade, with significant chapters devoted to the work of Nicolas Ghesquière, Marc Jacobs, Takashi Murakami and other key collaborators. Never forgetting the long tradition of the house, the period covered by the book—from the late 1990s through the present day—will describe the role that Louis Vuitton is playing in a crucial moment in global fashion. If you have any questions about this product by Rizzoli, contact us by completing and submitting the form below. If you are looking for a specif part number, please include it with your message.